You might think that traditional April Fool’s Day shenanigans would have taken a sidestep this year. 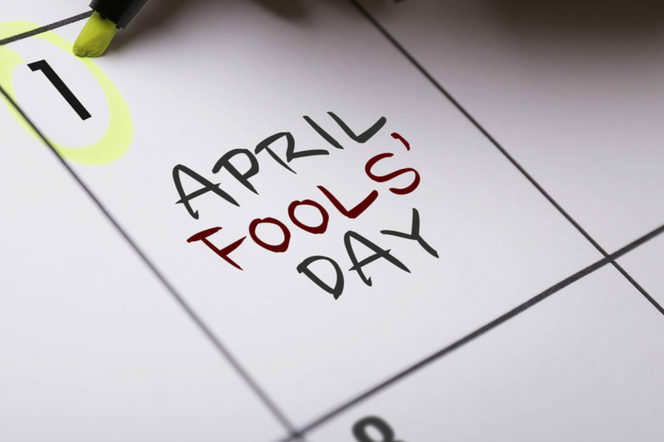 After all, April Fool’s Day was totally overshadowed by Easter Sunday (who has time for pranks when, well, chocolate?). Luckily, a whole bunch of organisations stepped up their game to have some fun on the one day of the year when fake news is completely acceptable. We’ve compiled a list of the five funniest, most inventive pranks of the day. 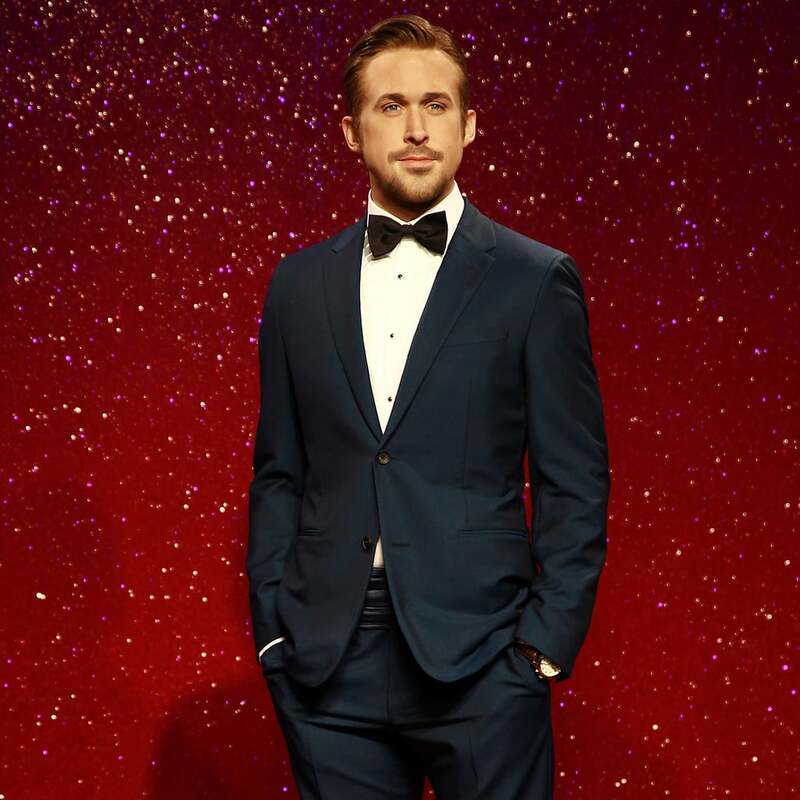 Sydney’s famous wax museum, Madame Tussauds, announced yesterday it was opening a brand new section after hours, for adults only. For only $69 (cringe), you can interact with fake naked celebrities. The museum’s operations manager, Dan Porter, said this decision was fuelled by suggestions from inquisitive guests, who wanted to know if the wax figures were created to scale and if particular measurements were correct. We are running to catch a glimpse of Ryan Gosling absolutely disgusted with this celebrity exploitation. We all know the struggle of hiding your valuables when you’re at the beach – the last thing you want is to come out of the ocean to an empty wallet. Luckily, ING have a solution: budget smugglers. ING, who are clearly living in 2050, have designed these swimming trunks to keep our bank cards safe while we swim. They feature a semi-permeable layer of bio-gel, a triple layer protection for valuables, artificial intelligence technology, a waterproof magnetic lock and are smartphone-enabled. Fun fact: Cara Delavigne’s eyebrows are search-engined every 0.55 seconds. Crazy brow phases have been trending on social media for months. Why not make it official? Students learn to recreate 2018’s hottest brow trends, like the rainbow brow and unicorn glitter brow through Groupon’s degree in Brow Refinery, Orderliness and Welfare (B.R.O.W.). The course runs for six weeks, with 20 hours of study in each week. 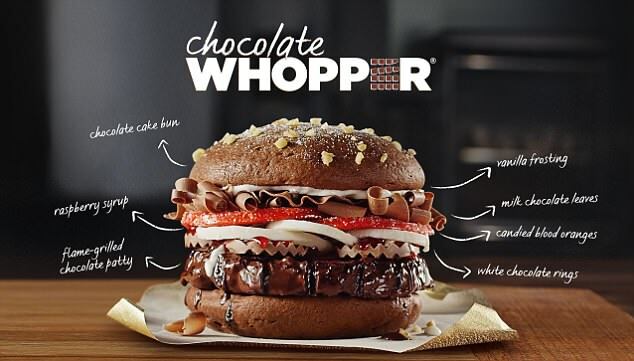 They’d finally convinced us their burgers were better: Hungry Jacks had all of our mouths watering this weekend after they announced the release of a chocolate whopper on social media. Sadly, this tasty treat featuring a flame-grilled chocolate patty will not be taming our hunger anytime soon. 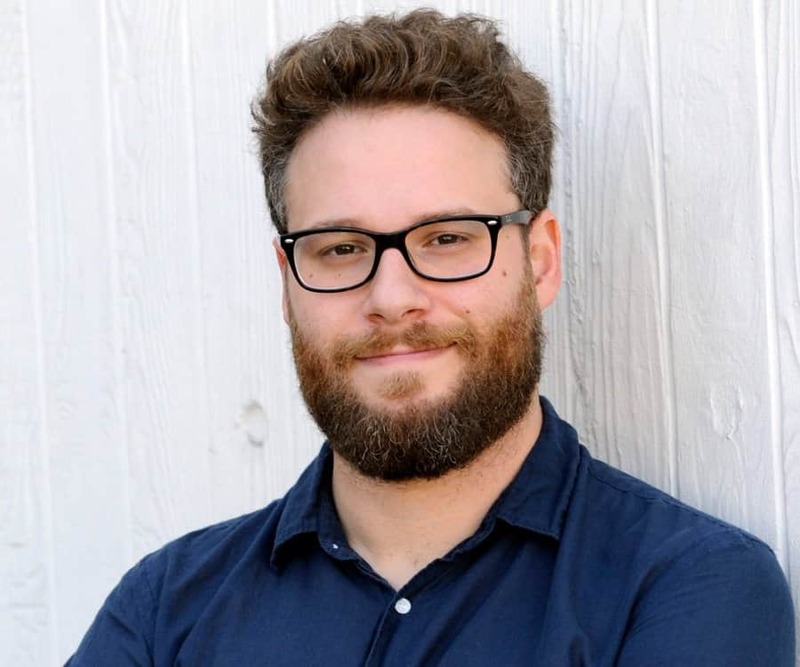 American Netflix users logged onto their accounts this April Fool’s Day to find an announcement that Seth Rogan had been acquired by Netflix – purely because he forgot to read the terms and conditions of the document he was signing. The accompanying press release referred to Rogan as a “world-renowned Canadian person” and a “prolific marijuana-doer”. It was a clever press stunt to raise awareness for charity. There are our top five pranks of 2018! Now, we’re back to condemning fake news for the next 364 days.